"Ocean Of Storms is an exciting album of improvised music by four of the most celebrated titans of contemporary sonic innovation. The five pieces on the album take their titles from geographic features of Earth’s Moon. Incorporating elements of modern composition, the music is both otherworldly and grounded in the American roots musics of jazz and blues. The recording grew out of the long-time musical collaboration of Henry Kaiser and Wadada Leo Smith. 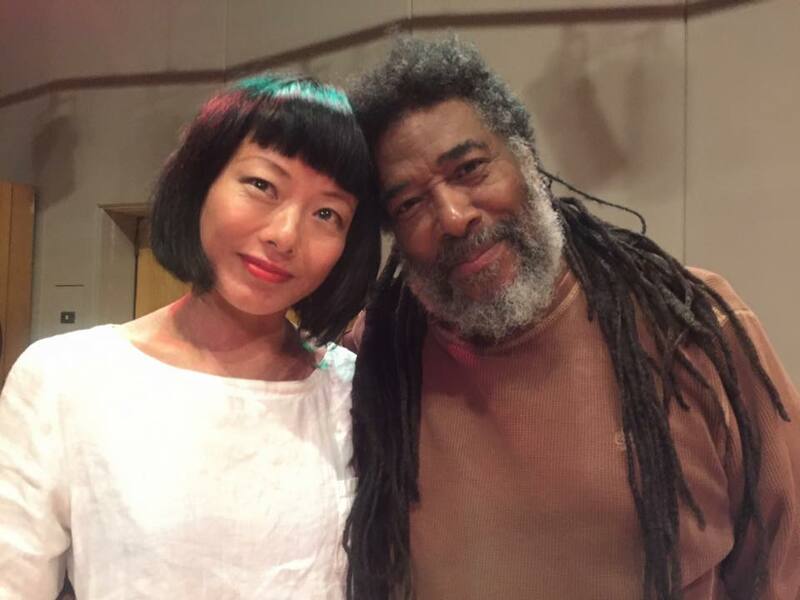 The two first met forty years ago when Wadada wrote a guitar duet for Kaiser and Eugene Chadbourne which appeared on Kaiser’s first solo album, Ice Death. Over a twenty year period, the pair made five albums together, most notably their very popular Yo Miles! project that celebrated and explored the mid-70’s electric music of Miles Davis, as well as other collaborative albums with Thomas Mapfumo, Bill Laswell, and others. A day at legendary Fantasy Studios in Berkeley resulted in this work, one that runs the gamut from whisper-quiet acoustic music at the beginning to a terrifying maelstrom of electric intensity on the final track. 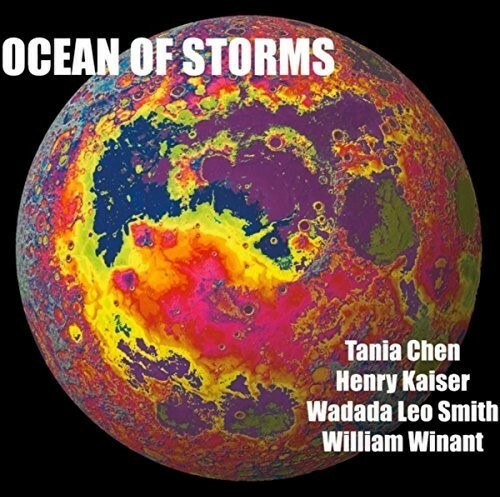 Ocean of Storms is a state-of-the-art recording and performance of 21st century improvisation. Elegance, humor, mystery, awe, and surprise intertwine in a cosmic musical braid created by four master musicians." 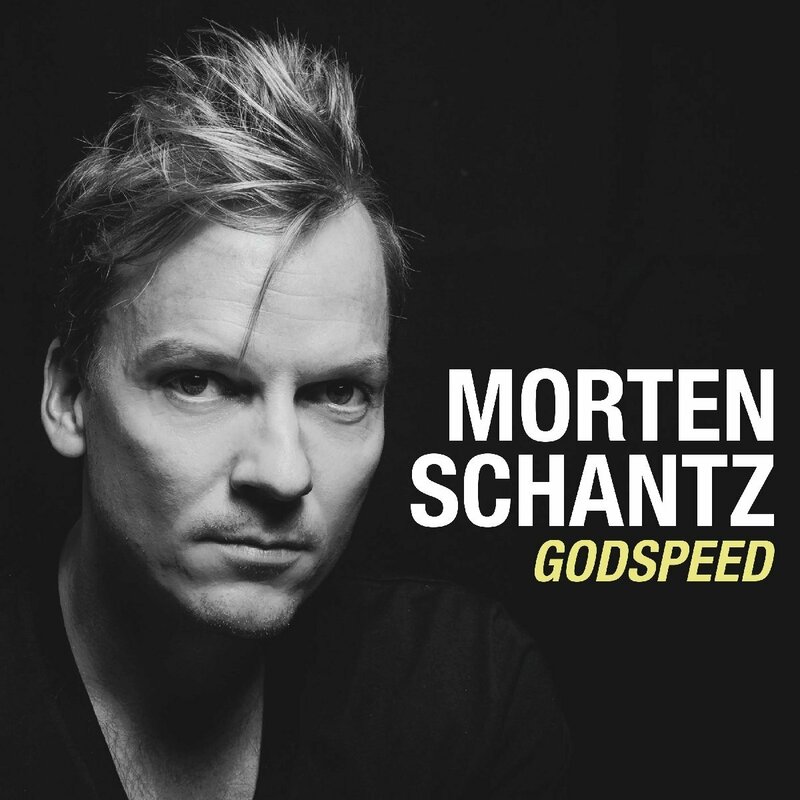 Godspeed is the hi-octane, heavyweight new album from Danish keyboardist Morten Schantz. 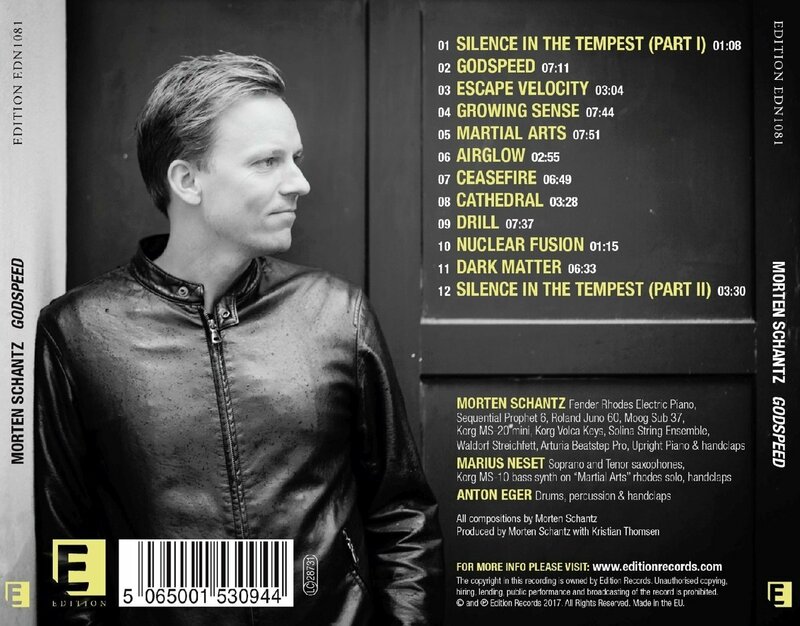 A founding member of the Danish group, JazzKamikaze, Morten Schantz returns with a new band under his own name featuring long-term collaborators Anton Eger on drums and Marius Neset on saxophones. With a wealth of keyboards at his disposal, the music on Godspeed is full of life, vibrant and bold. With a strong sense of friendship, warmth and an overriding sense of joy, Godspeed is impressive and represents some of the most vital new music bursting out of the European scene from some of the most important performers. With only 26 years of age, alto saxophonist Chris Pitsiokos is the face of the new generation of musicians who are changing the New York scene. Wild, fierce and raw, his personal playing style is making waves all around, and it’s not a real surprise to find in his Unit some of the most adventurous figures active in the frontier between jazz and rock, namely Brandon Seabrook (Peter Evans, Anthony Braxton, Seabrook Power Plant), Tim Dahl (Child Abuse, Lydia Lunch Retrovirus, Pulverize the Sound) and Weasel Walter (The Flying Luttenbachers, Lydia Lunch Retrovirus, Cellular Chaos). On previous releases, which include musicians like Philip White, Ron Anderson and Kevin Shea, or as a soloist, he’s been committed to the expansion of the possibilities of his instrument, pushing it beyond its limits under the influence of noise music and extreme contemporary composers like Iannis Xenakis and Helmut Lachenmann. For this project he wants something else: to play jazz with all its formal aspects, using the melody-improvisation-melody traditional structure but stuffing it with his experimental aesthetical vision. 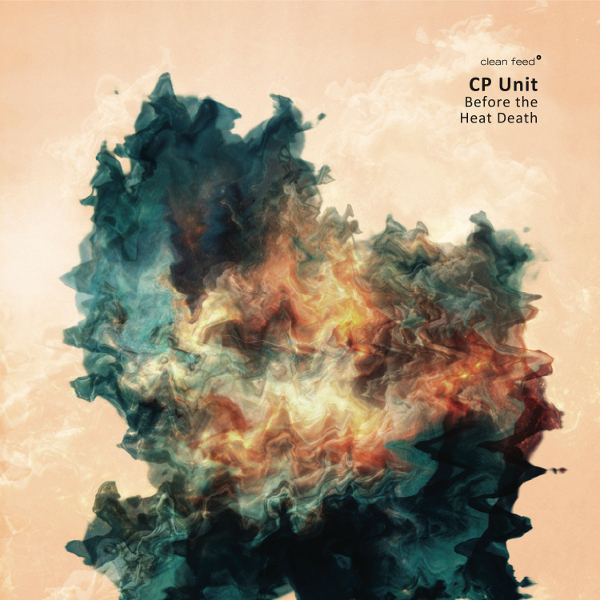 “Before the Heat Death” is the consequence, equating what we usually recognize as jazz with bizarre and even unique materials. It’s so exciting that you start jumping like crazy in your living room. Three years after the debut album Home Remembered, Organic Trio has recorded its sophomore album entitled Saturn’s Spell, with the record label Jazz Family (FR), that will be released worldwide on January 27th. 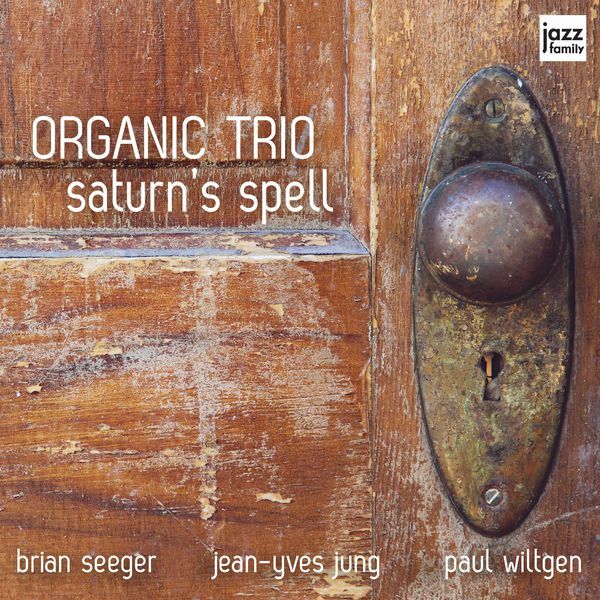 In Saturn’s Spell, the listeners find ten brand new compositions that depict a sound environment characterised by sophisticated harmonies and dynamics that probably will remind them the sound of jazz legends like Tony Williams or Larry Young. Nevertheless, with the classic formation of Hammond B3, guitar and drums, but with a totally innovative approach to the composition concept, Organic Trio has been able to make the difference and to sound as no other trio did it before. 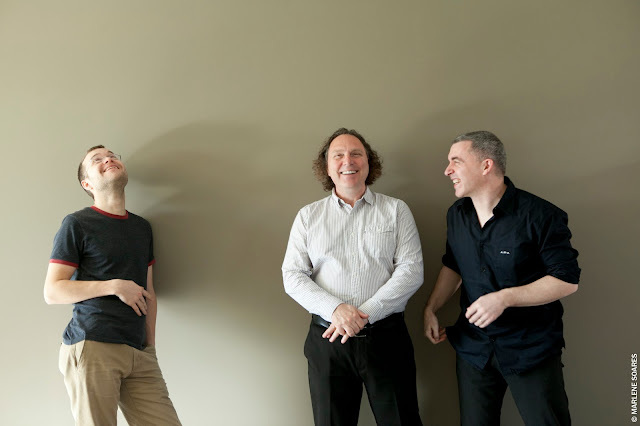 The trio’s new album has already been named ‘MUST TSF JAZZ’ by the French radio TSF Jazz and ranked at the 38th position in the Top 100 of JazzWeek’s Jazz Album Chart (US) with special mentions ‘Highest Debut / Most Added’. 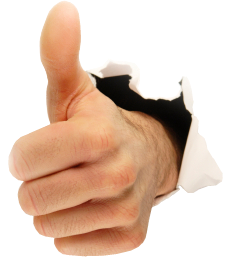 In addition to that, Saturn’s Spell will be presented as main review during France Musique’s jazz-specialized radio show ‘Open Jazz’ on January 26th (6PM-7PM). 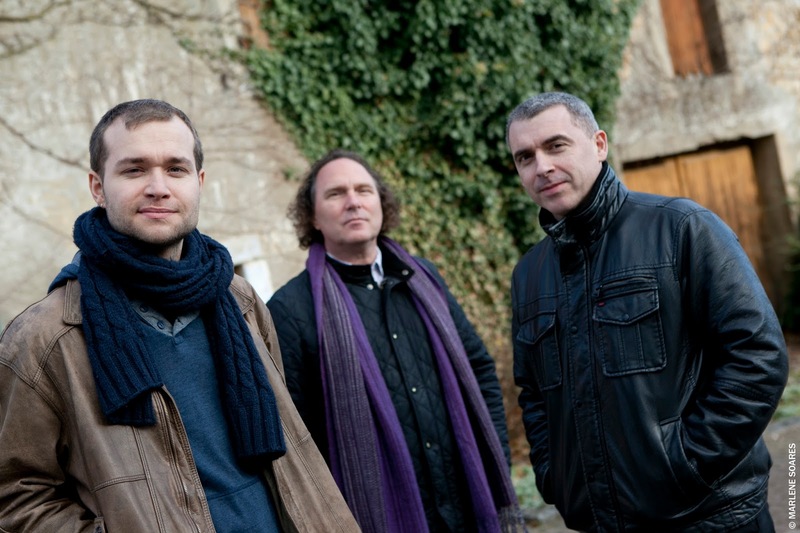 Last but not least, Organic Trio will present this new album to the public during a tour in Germany and France in March, ending with a release party in the famous Parisian club Duc des Lombards on March 11th.